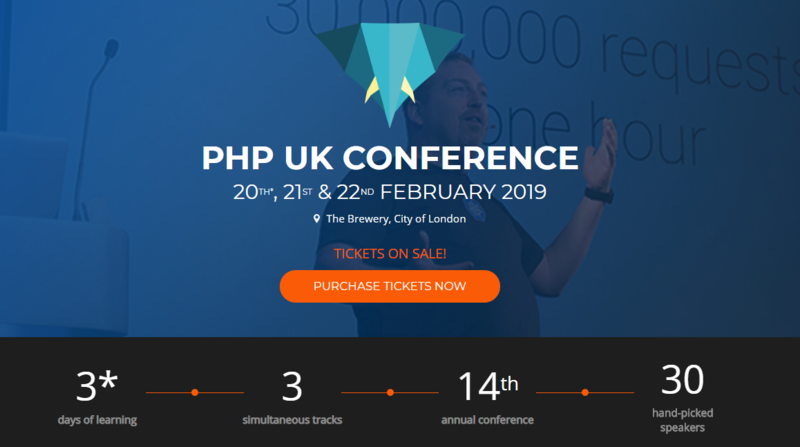 I was fortunate to have the change to attend PHP UK 2019. My employer sent 5 developers this year. This is to get new ideas and teambuilding, we all got a gray hoodie with the local PHP meetup group logo. The purpose was to have something to talk about, be easily seen and try to make new friends. Some of the key takeaways was testing and reporting. Kildedal, stolt drevet av WordPress.